As an undergraduate (go UD!) pursuing a major in History with a minor in Women’s Studies, I often found myself taking classes that included elements of feminist history and one of the most prominent figures is Rose Schneiderman, the labor union leader who eventually became friends with First Lady Eleanor Roosevelt and was named to the advisory board of the National recovery Administration by President Franklin Roosevelt. Like several other female labor leaders in the early twentieth century, including Clara Lemlich, Fannia Cohen and Pauline Newman, Rose Schneiderman emigrated at a young age with her family from the Soviet Union. 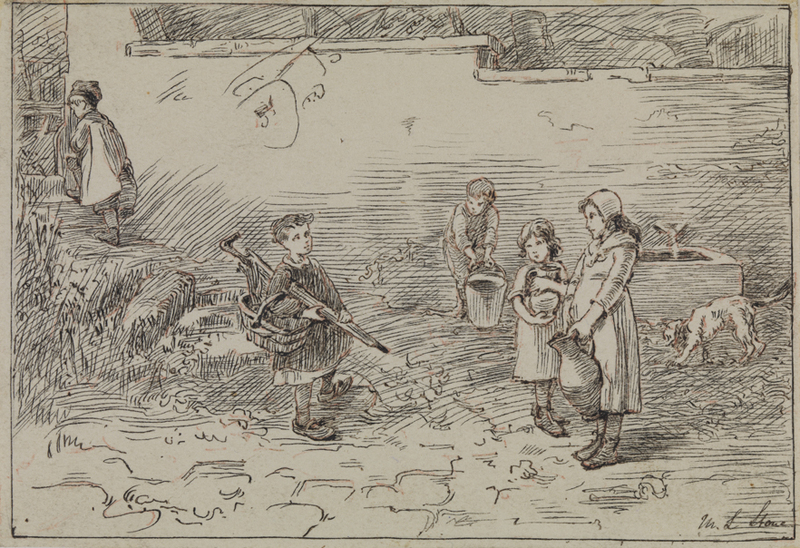 The Schneiderman family emigrated from Saven, in Russian Poland in 1890 and moved to the Lower East Side. She began working to supplement family income as a sales clerk in a department store but she took a factory job making caps within a few years, because the pay was better. Here, she rallied her coworkers to organize their shop and join the United Cloth Hat and Cap Makers’ Union.She joined the New York Women’s Trade Union League, an organization founded in 1903 by upper class women to help working class women organize and fight abusive sweatshop conditions. In 1906, she became the Vice President of the NYWTUL and by 1917, she was the President, an office she held until 1949. She became the President of the National Women’s Trade Union League in 1926 until 1955, when it officially disbanded. In 1908, she began receiving a salary from the WTUL, so that she could devote all of her time to the organizing efforts, although she turned down the offer of a wealthy patroness, Irene Lewisohn, to pay for her schooling, because she felt that it was unfair for her to receive a benefit unavailable to most working class women.Her work with the WTUL and the ILGWU led to the Uprising of the 20,000 (the focus of my project). 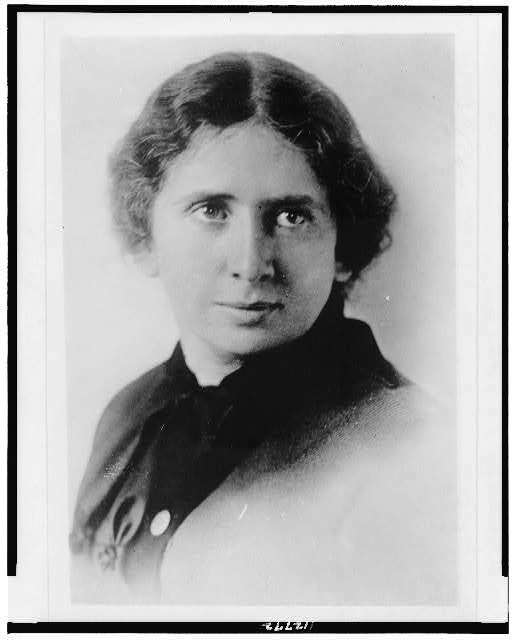 The Uprising of the 20,000 was dominated by Eastern European Jewish women, like herself and it was, at the time, the largest strike of American female workers. In the years following the strike, Schneiderman worked as an organizer with the International Ladies’ Garment Workers Union, but eventually left, as the leaders of the ILGWU were not inclined to fight for women’s rights and gender equality in the sweatshops. 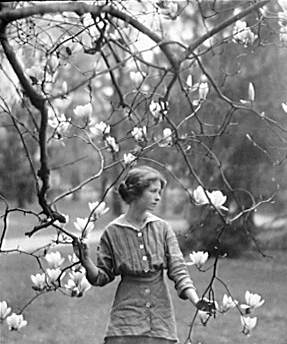 Schneiderman became friends with Eleanor Roosevelt through the First Lady’s involvement with the NYWTUL. In 1933, President Roosevelt put Schneiderman on the National Labor Advisory Board, where she was the only woman. Following this, she became the secretary of labor for the State of New York, where she had a platform to pursue greater rights for working women, including equal pay and extension of social security benefits. Her use of the term “bread and roses” from a poem by James Oppenheim was used as a rally cry in the Massachusetts Strike, known as the “Bread and Roses Strike.” Schneiderman said at a rally in 1912 “The worker must have bread, but she must have roses, too,” to point out that the working class deserved more than just the bare necessities of survival. She retired from life as a labor organizer in 1949, to live a quieter life with long term partner Maud Swartz, although she continued to make occasional appearances, including at the 50th Anniversary of the Triangle Shirtwaist Fire in 1961. The story of the Women’s House of Detention can be seen as a metaphor for the transition of Greenwich Village’s image from transgressive to gentrified. 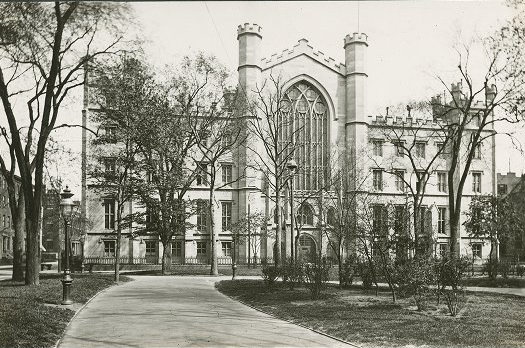 Since opening in 1932 it housed female prisoners in the heart of Greenwich Village- at the intersection of Greenwich Avenue, West Tenth Street, and Sixth Avenue- next to what is now the Jefferson Market branch of the New York Public Library. This is the story of the jail.